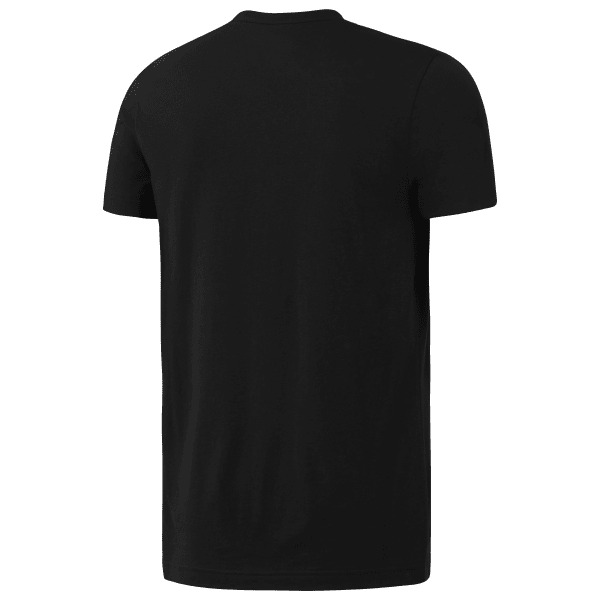 Get down to the core details of your workout with this men's training tee. The cotton blend and slim fit comfort at the gym or at home. The front centre seam and gritty graphic add rough and ready style.